Over the past few years, blockchain technology has moved from the fringes to something that can have real impact on all parts of our lives. This isn’t just overstatement. I believe the blockchain is going to be the next thing. A blockchain is a simple distributed digital database, the most famous of which is the bitcoin blockchain which first appeared in 2009. Blockchains are public, as anyone can view the information stored in them at any time. 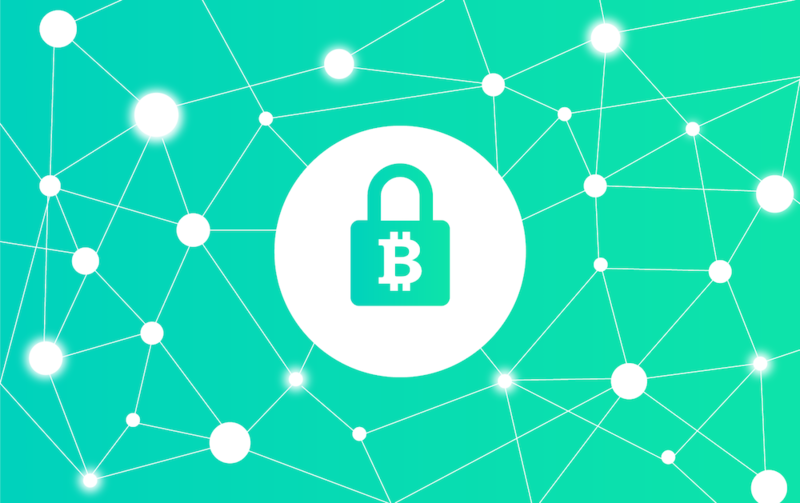 Every new transaction or piece of information is broadcast to a peer-to-peer network, members of which verify it and add its as a new block to the chain. For example, with the Bitcoin system volunteers around the world provide their computers to process blockchain information and are rewarded with bitcoins in return for every ‘block’ they add to the chain. The integrity of the data is assured by the very computing power mentioned above: to change the data in a single block a person would need to undo all the other blocks created after that one, and then put them all back together - an enormous amount of computing power would be required. 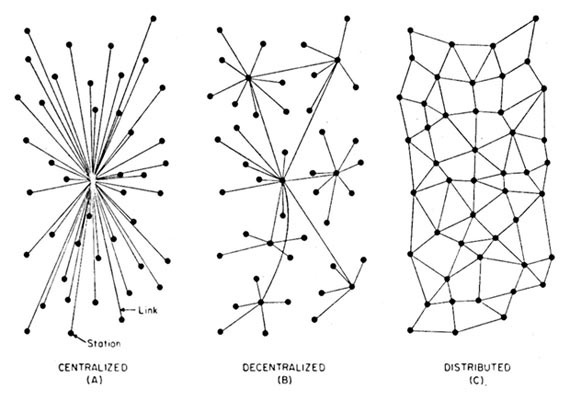 Image via “On Distributed Communications" in 1964. Blockchain technology opened the door for a real peer-to-peer platform which allows people to own their identity and personal data with much higher security, cut out bureaucracy and corruption, and cut out middlemen. 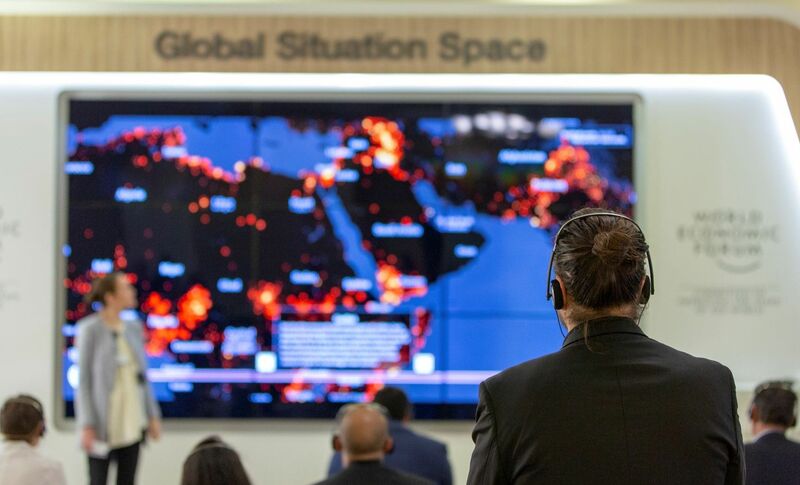 Ownership over our own data has great potential to address the long-standing challenges that we face in MENA, disrupting traditional mechanisms for banking and payments systems, intellectual property, resource management, and governance. At this stage though, very few blockchain applications are being used in this region. How does blockchain work in the real world? Blockchain technology offers the opportunity to record transfers of any asset securely. For democratic assets, such as people’s identities, votes and other social services can be captured safely and permanently. Middle Eastern countries are notorious for their giant bureaucracies, and if they wanted to could use the technology to cut red tape. Recently, the Dubai government committed to putting all its documents on a blockchain database system by 2020 to increase its economic productivity. The government also founded the Global Blockchain Council, a public-private initiative to promote the use of the next generation of technologies and speed up new ideas to the region. Applications currently designed for civic use include election software Follow My Vote in the US. The system would allow voters to verify that their individual votes were counted correctly and implement high security against both external cyber attacks and internal fraud. 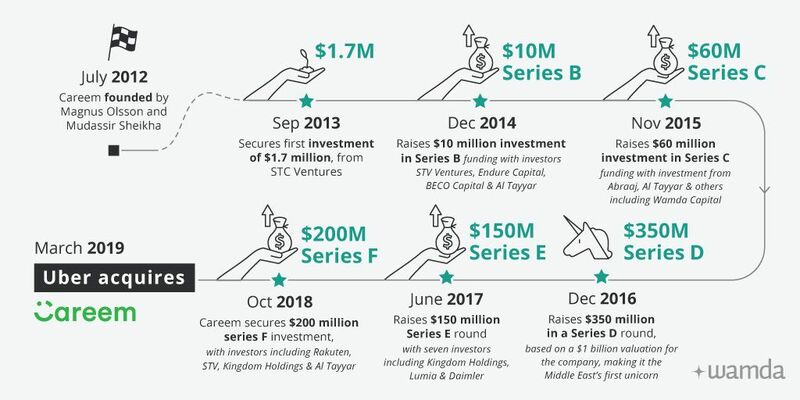 Fintech is where Middle Eastern entrepreneurs have focused their attention so far, with eight startups alone focusing on the sector. Blockchain technology companies such as BitOasis, which is based out of Dubai, allow two parties to send and receive money without the need of any normal financial institution. The absence of these eliminates potentially high fees, such as those paid on international transfers, and speeds up remittance processes from three to seven days to only a few minutes. 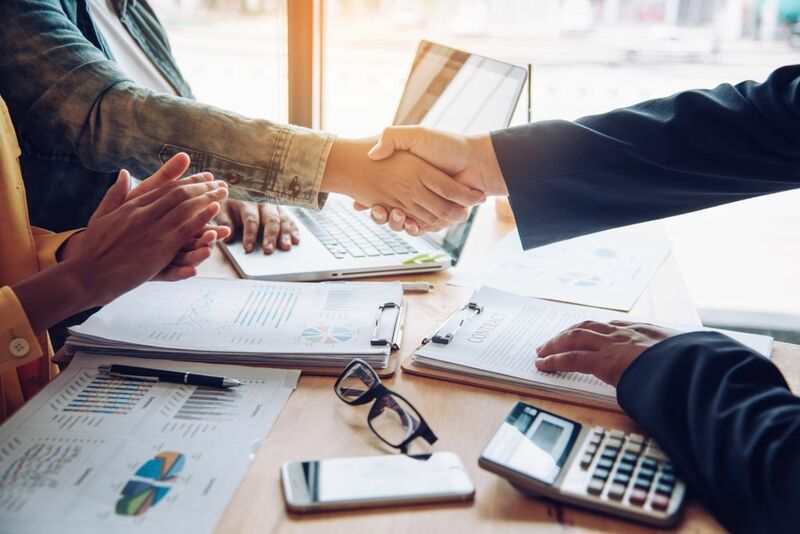 The technologies would protect both buyers and sellers to decrease the financial risks where the trade will bounce back because of some glitch in the settlement process. Last year a company called Open Bazaar challenged the existing ecommerce industry by creating a decentralized peer-to-peer platform that is open to everyone for free, with no single point of control. The marketplace had all kinds of goods that now has about 7,000 online listings from 290 vendors. Maybe soon we will see community-owned platforms around businesses such as car or house sharing based on the blockchain as well, breaking the current model where one company mediates orders and taking a big part of the fee without owning any car or a room. Singer Imogen Heap and violinist Zoe Keating reinvented the music industry by creating the Mycelia ‘ecosystem’. It gives musicians the ability to release their work on a blockchain-based platform that they also control.. It allows them to go directly to their fans instead of having to use a record label or publishers such as iTunes to sell their work.